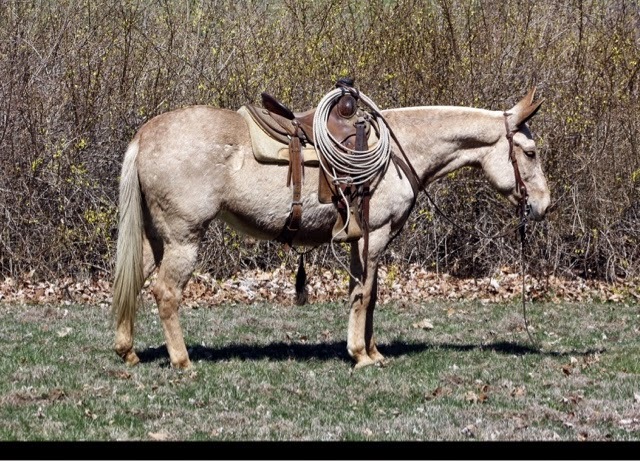 Fancy is a 7 year old, palamino mare mule. She is 15 hands. 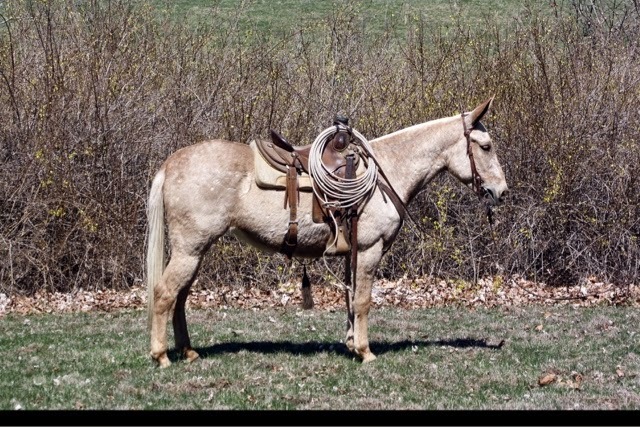 She is consigned at Jake Clark Mule Day Sale in June. Watch for more details!